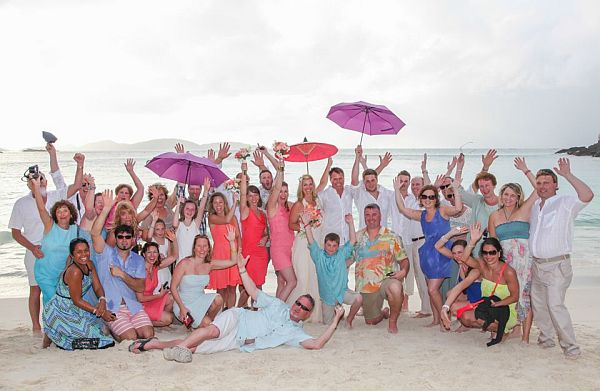 Looking for your St John Beach wedding in the US Virgin Islands? You have come to the right place. 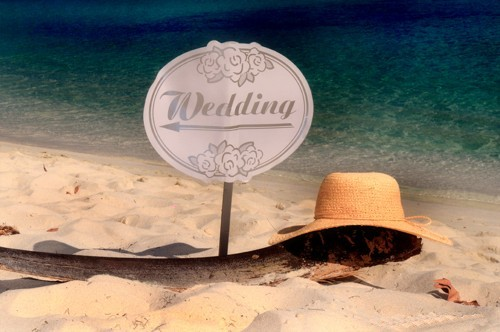 Let Anne Marie guide you to find the perfect spot for your beach wedding. 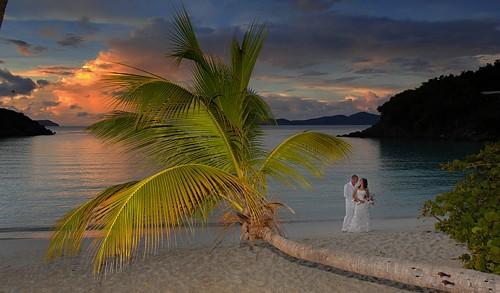 Your Caribbean beach wedding on St. John, US Virgin Islands, can be inexpensive, easy and personalized. Keep it simple! Anne Marie will create a wedding ceremony for just the two of you. You can be barefoot on a pristine National Park beach with crystal clear turquoise water lapping at your feet. St. John beaches are all protected by the US Virgin Islands National Park so there are no hotels built on them. 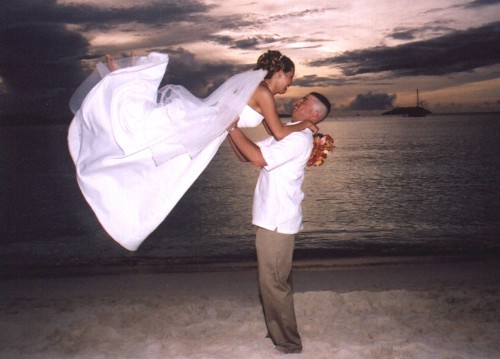 Anne Marie has a permit to use all of the marvelous beaches so you can get married on the beach of your choice. Our beaches are big…bring everybody! 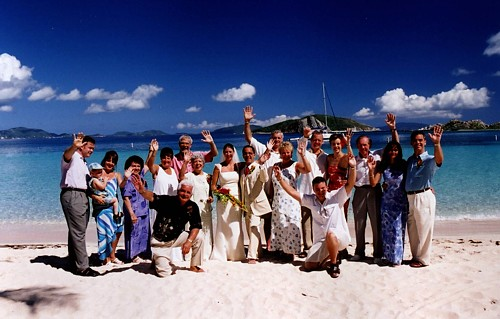 Getting married or having your commitment ceremony in St John Virgin Islands is a relaxed, inexpensive, meaningful way to have your wedding. 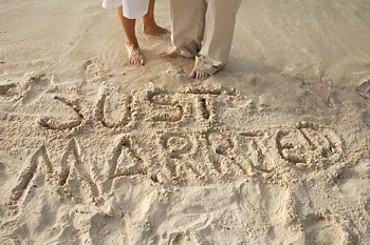 Especially relevant, Anne Marie, St John’s Barefoot Minister, is a multi-denominational, interfaith wedding officiate. 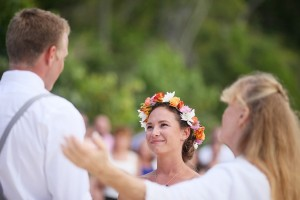 She is famous for creating the type of ceremony that is appropriate for each couple. 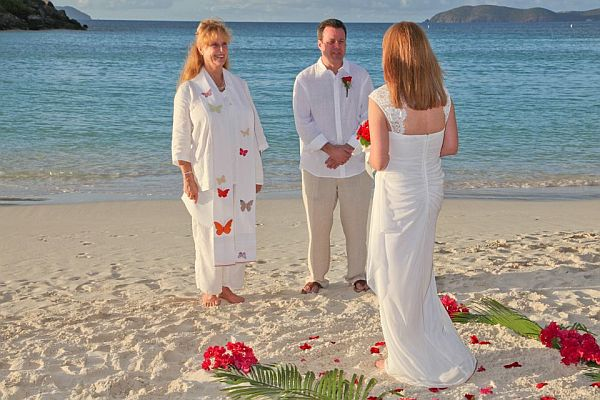 The perfect way to move into the next phase of your relationship is barefoot on St. John beaches with Anne Marie. The $400 fee includes unlimited consultations, and wedding ceremony at the beach of your choice, and 2 certified copies of your certificate of marriage. 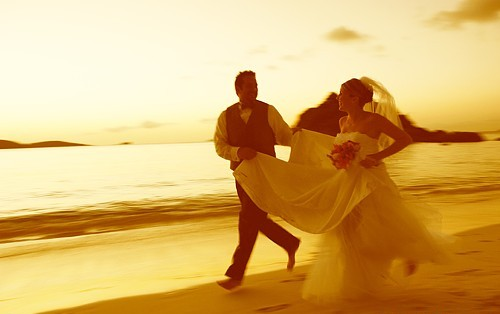 Call to plan your St John beach wedding.